Marriage is a hurdle race to rival any other. To ensure long-lasting happiness, you and your partner need to evolve and grow together. Communication, compromise, and compassion are all crucial aspects of a working relationship. But, when you’re facing a problem, it can be difficult to remember those things. Instead, it’s easy to see red and forget what you loved about that person in the first place. Hence why so many marriages fail to make the long-haul. Issues you may face along the way vary from the absurd to the serious. But, even the absurd can ruin things if you don’t approach them in the right way. Take snoring, for example. If your partner starts to snore, it can cause significant ruptures. It may seem harmless, but when it stops you from getting to sleep, it can become a serious issue. This is especially the case if you have to move to another room. The separation could break the intimacy which is so essential for happiness. Of course, knowing these facts doesn’t help you get to sleep at night. But, a little research on sites like sleeppassport.com should help you gain more patience towards the issue. Once you know the causes, it’s time to set about making changes. Don’t put this all on your partner, either. You can both make changes to ensure snoring doesn’t separate you. Here are some steps you can each take. 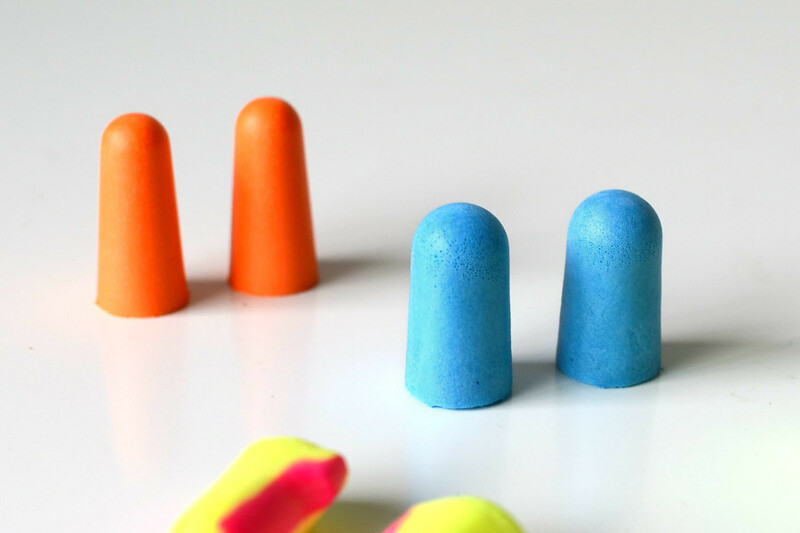 It may seem simple, but earplugs will work wonders for helping you block out the snoring. They may not blanket the sound altogether, but they’ll muffle it enough that you shouldn’t wake up because of it. Understandably, some of us are a little squeamish about sleeping with earplugs in. But, if you choose the right ones, there’s no reason this can’t work. If you’re worried, talk to your doctor before going ahead and ask if they have any recommendations. This one is a little harder to master, but can be even more of a miracle cure. Many of us become angry as soon as we hear loud snoring. But, this is detrimental in two significant ways. For one, it’s impossible to get to sleep when you’re irritated by the sounds around you. You’ll find that your attention just can’t switch off from the snores which are grating on you so much. On the other hand, you’ll find it near enough impossible to get back to sleep if the snoring wakes you up and you get angry. After all, who can sleep when they’re annoyed about something? Straight away, you’ll be wide awake. Instead, it’s worth trying to see the snoring as a soothing sound. Let it lull you to sleep, rather than irritating you out of it. This will also work for those times a loud snore wakes you up. Rather than being wide awake straight away, you should be able to just drift back into sleep. This isn’t an easy fix, but with a little practice, you may find that you can’t sleep without snoring in the background. Few married couples would embrace the idea of going to sleep separately. But, it’s certainly better than sleeping in different rooms. So, you could always try getting to sleep before your partner. You could go to bed half an hour before them, or they could read in bed until you’re asleep. At least that way you get to go to bed together. Talk to your partner about whether this is something they’d be willing to explore. The first thing your partner needs to do is change their bad habits. As mentioned above, an unhealthy lifestyle is a significant cause of snoring. This is relevant in a variety of different ways. Studies have shown that an unhealthy diet and lack of exercise can lead to snoring. Equally, smoking and drinking can cause issues. So, it might be past time that your partner made a few lifestyle changes. Something as simple as doing half an hour of exercise each day could be all it takes to save your sleep. We all have a go-to sleeping position, but snoring is always worse in those who sleep on their backs. The position blocks the airways and causes those bed shaking snores which wake you up at night. So, it might be about time that they changed their position. This isn’t always easy, of course, but there are a few things you can do to help the process. To get them to sleep on their side, you could get into the habit of lying behind them or building a pillow support. You could even invest in a mattress which is good for side-sleepers. Head to sites like mattress-guides.net for more information on which options would work here. This process may be another slow burner, but over time, sleeping on their side should become second nature for your partner. And, of course, they could always try investing in some of the many sleep aids out there. In extreme cases, your partner may need to visit a professional who can advise the best course of action. For mild snoring, though, nasal strips or decongestant sprays may well do the trick. Even better, you can buy these over the counter. Give them a go and see how you both get on. With help like this, peaceful nights could be just around the corner.